Sold per sheet. Please reference the planner box (based on the EC Vertical) in the lower right corner of the listing photo for size scale. 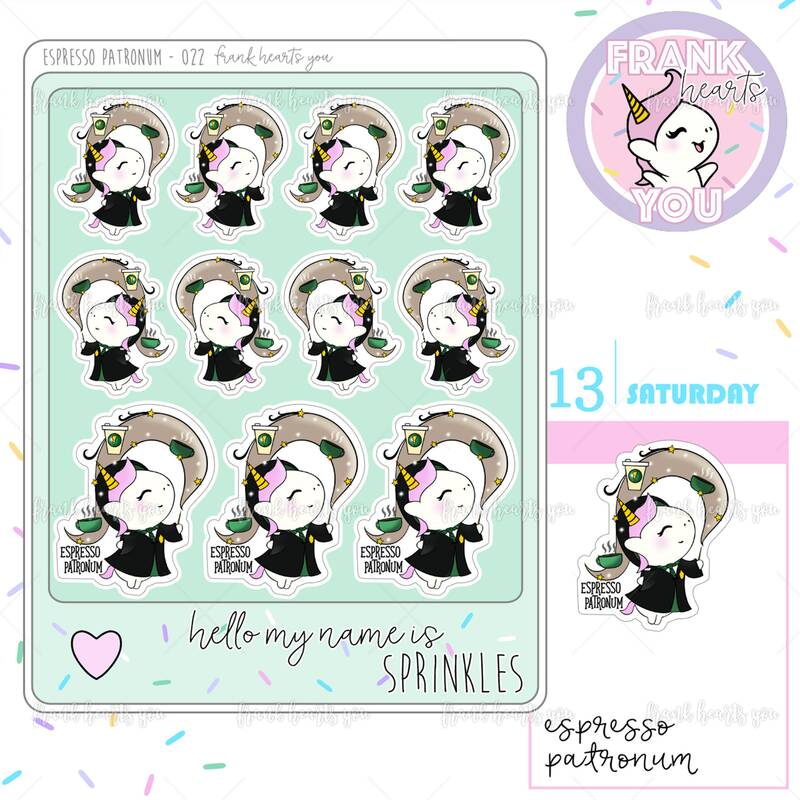 Entire sticker sheet measures approximately 4.85" tall by 3.77" wide. This is a quarter sheet! very nice products as usual!